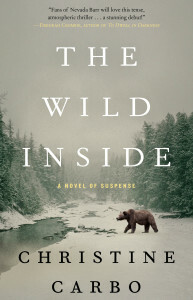 Christine Carbo is the author of an ensemble series set in and around Glacier National Park. Her books include The Wild Inside (2015), Mortal Fall (2016), The Weight of Night (2017) and A Sharp Solitude (2018, Atria Books). After earning a pilot’s license, pursuing various adventures in Norway, and a brief stint as a flight attendant, she got an MA in English and taught writing, linguistics and literature courses at a community college in Northwest Montana for over a decade. She still teaches, in a vastly different realm as the owner of a Pilates studio. She is a recipient of the Womens’ National Book Association Pinckley Prize, the Silver Falchion Award and the High Plains Book Award. 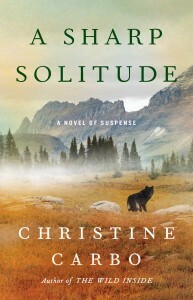 When Christine’s not teaching or writing, she enjoying all that the Montana lifestyle has to offer. 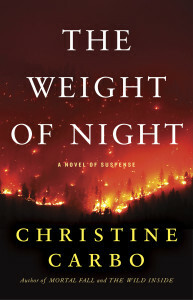 Christine is a member of Sisters in Crime, Mystery Writers of America, Authors of the Flathead, Pacific Northwest Writers Association, International Thriller Writers, Outdoor Writers Association of America, Western Writers of America. Find out more at christinecarbo.com. 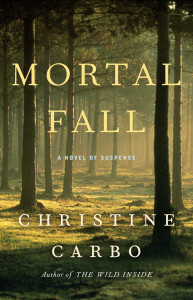 Christine Carbo is the author of an ensemble series set in and around Glacier National Park. 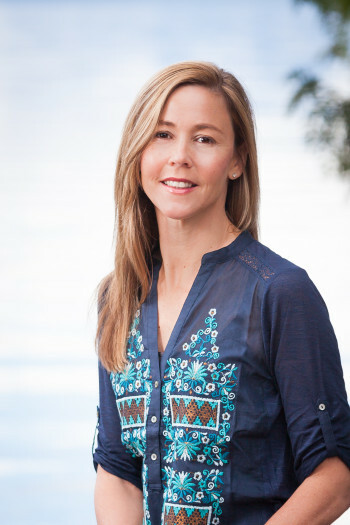 Her books include The Wild Inside, Mortal Fall, The Weight of Night, and A Sharp Solitude (Atria Books/Simon and Schuster). She is a recipient of the Womens’ National Book Association Pinckley Prize, the Silver Falchion Award and the High Plains Book Award. She has an MA in English/Linguistics. She and her family live in Montana. Find out more at ChristineCarbo.com. 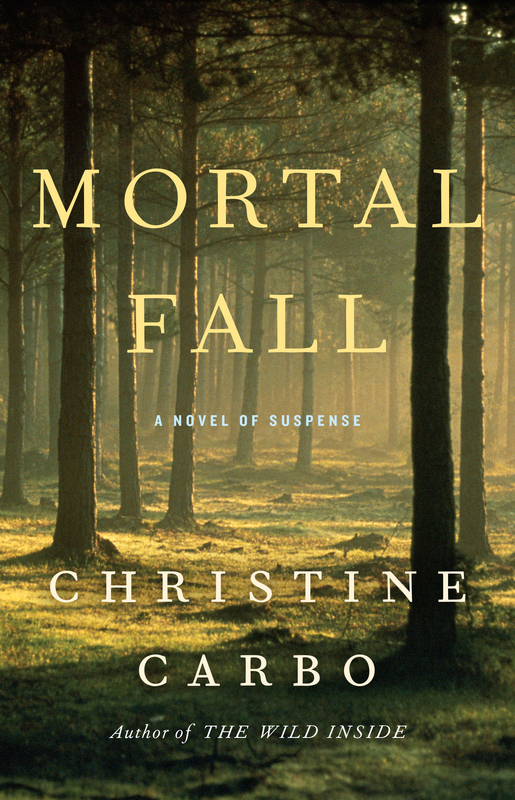 Christine Carbo is the author of The Wild Inside, Mortal Fall , The Weight of Night and A Sharp Solitude (Atria Books/Simon and Schuster). She lives in Montana with her family. Find out more at christinecarbo.com.